I love the deal Staples is offering this week! Usually places require you to pay a fee to recycle old electronics- Staples is giving YOU a coupon for bringing in your old electronics to be recycled! The STAPLES go green, get green promotion runs this week only. 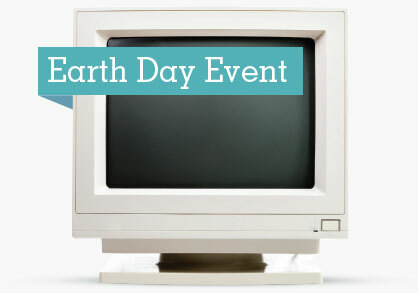 Earn a coupon for $10 off your next $30 purchase when you recycle your old electronics. Learn more: bit.ly/SPLSEarthDay Ends 4/22. This entry was posted in Coupon and tagged coupon, recycle, Staples. Bookmark the permalink.